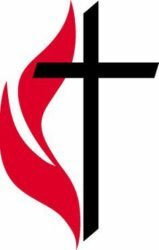 Welcome to the Website for Pikeville United Methodist Church. As you peruse the Website you will notice that there is a variety of information available. This is intentional. 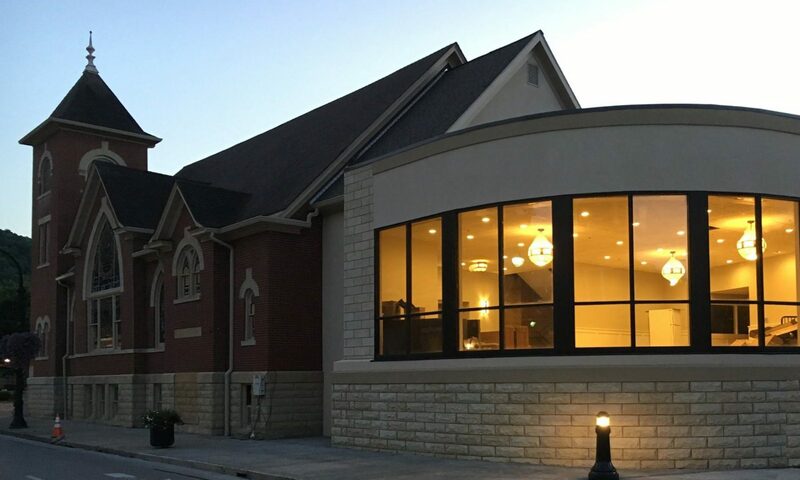 The Website is designed to address the needs of our members and people who attend our church on a regular basis by providing them with up-to-date information on events happening at the church. The Website also attempts to address the needs of someone looking for a church that will provide them the type of nurturing experiences they need to grow spiritually. If you have not had an opportunity to visit one of our worship services, we would like to invite you to be our guest. Consult the Worship page for more information on the format, time, and location of the worship services. Please feel free to use the contact information to find answers to your questions that were not addressed on the Web site. Enjoy your “virtual tour” of our church and we look forward to meeting you in person very soon.